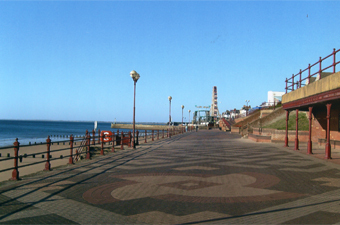 We are situated close to Bridlington railway station and the bus station is only a 1 minute walk away. If you are coming by car there is no problem, it is on street parking and we can provide parking permits on request. For more information on special offers and availability for a great stay in Yorkshire please get in touch.